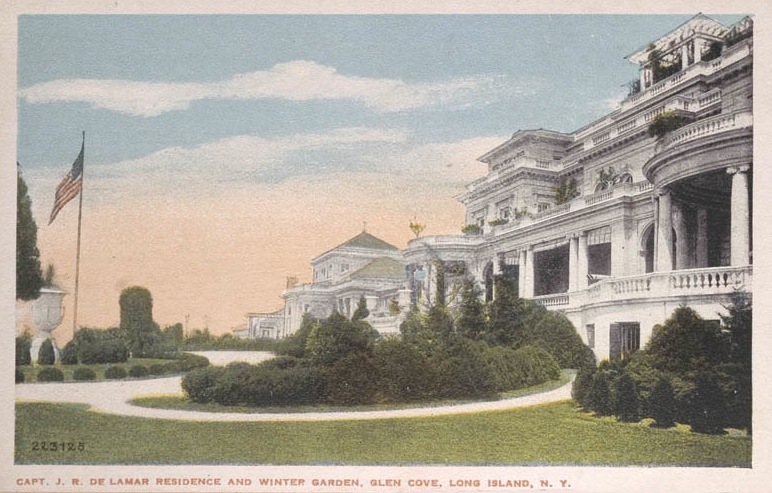 'Pembroke', the Captain Joseph R. De Lamar estate designed by C.P.H. 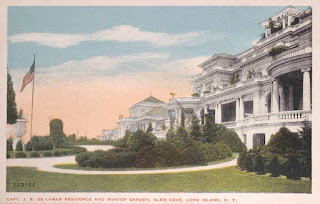 Gilbert c. 1916 in Glen Cove. Click HERE for more on 'Pembroke' (be sure to scroll past today's post). A Thanksgiving TREAT ~ Pembroke mansion and Zach's Great Marble Vase . . . a feast for C.P.H. Gilbert fans !!! only one word for this place -MAGNIFICENT !! Are there any interior photos of this beautiful mansion? I find a lot of exterior photos but only one of the interior.